International Women’s Day ( March 8 - we are celebrating on March 9 - Saturday) is a global day celebrating the social, economic, cultural and political achievements of women. It also marks a call to action for accelerating gender parity. This is a gathering to edify, lift up, encourage, support, and recognize all women for all they do in the community and the world. IWD 2019 Theme: #BalanceforBetter. The future is exciting. Let's build a gender-balanced world.Everyone has a part to play - all the time, everywhere. From grassroots activism to worldwide action, we are entering an exciting period of history where the world expects balance. 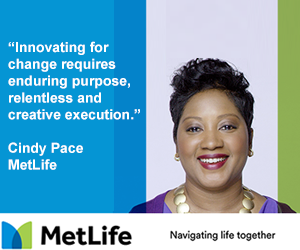 We notice its absence and celebrate its presence.Balance drives a better working world. Light lunch, coffee, tea, and water provided. We're excited to announce that we will be showing at the end of our AZ International Women's Day 2019 program the following Award Winning Documentary Short Film BackBurner Dreams - A Women's Passion Projectand the filmmaker, Brenda Hayes, will be flying in from the Washington D.C. area to be at the event!! This documentary is reflective of so many messages, we were compelled to share this at the event. The short film was played at the Worldwide Women's Film Festival just this month and received an award and many accolades. 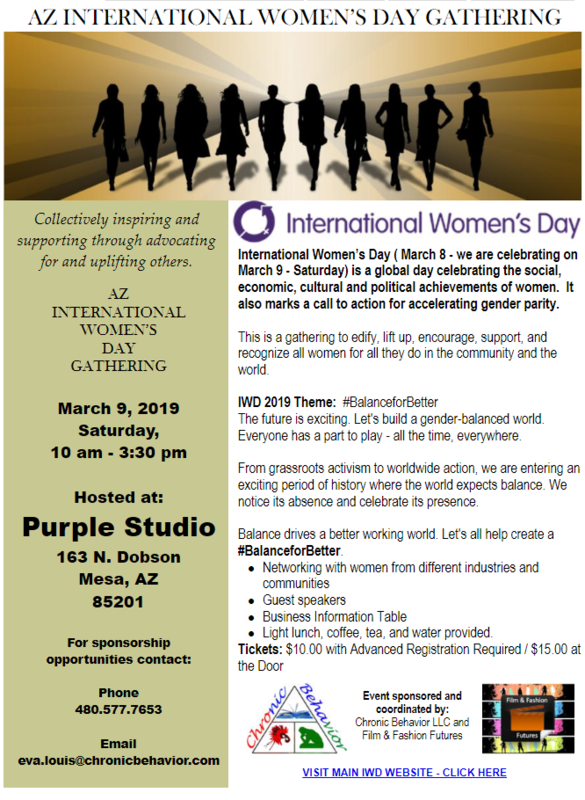 We are excited to have this part of the programming for AZ International Women's Day!! !